The Swedish ifoodbag is a water-resistant carrier bag made of paper, with cooler and freezer functions working for up to 24 hours. Ifoodbag started as a potential catalyst for global e-commerce, but even more important, it can help prevent food waste and starvation. 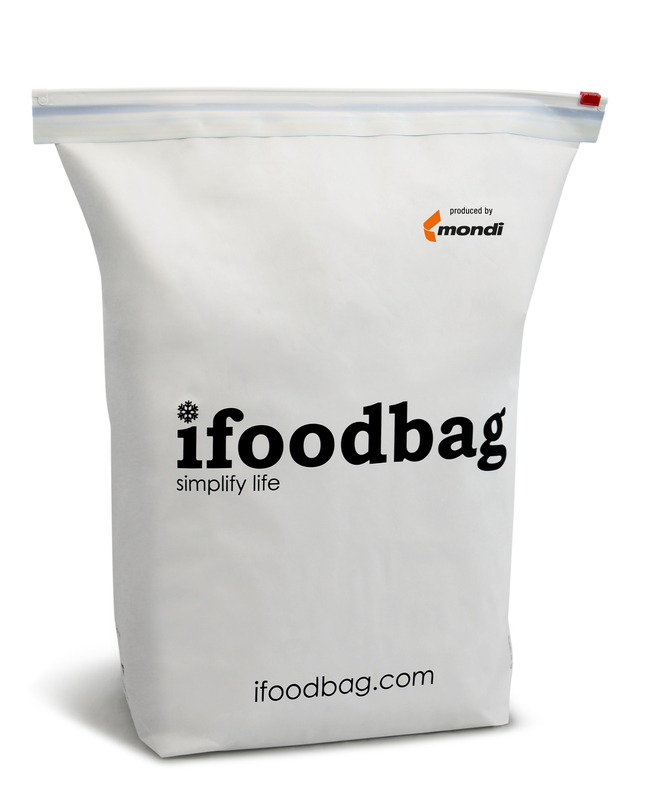 The ifoodbag concept entails simpler and cheaper transportation of frozen and chilled foods, increased quality, and less need for additives. Besides, the production costs are the same as for ordinary food bags. Even though the commercial prospects for the ifoodbag seemed substantial from the very beginning, Karl Fallgren, CEO and founder of iFoodbag, kept asking another question in relation to the product: “How can you help people in need with just a carrier bag?” Consequently, the company researched the possible contributions of the bag in preserving food and vaccines in exposed environments in Kenya. The result was a signed purchasing contract with Equator One Logistics Ltd. in Nairobi, Kenya. Equator One Logistics Ltd. acts as distributor so that up to 20 million carrier bags will be distributed throughout Africa to support the work with the reduction and prevention of starvation and wastage of food. This is a vital function and distribution of a lifesaving product in areas where electricity is not available or not consistent. Karl Fallgren explains: "This delivery is the most significant in the company's history, partly because it represents a major order of €11M for us, but also when it comes to influence and makie a footprint in the world. We believe that the ifoodbag can help people in both their everyday lives and in exposed areas around the world. The fact that it is an important global product is something we have already been recognized for as one of the winners of the magazines Ny Teknik and Affärsvärlden's prestigious "33 list" for the second year running." The company was set up in 2013 with a vision of a more sustainable society through offering consumers and businesses cost-effective, environmentally-friendly and robust packaging solutions. Later the company was joined by Frederik Wester as a company leader and investor.